We’ve been renting this adorable little home in Sugarhouse for almost 2 years. Sugarhouse, is a quiet, quaint little town that has the cutest tree lined streets. We really are lucky to be renting here! BUT, I recently found out about this amazing company and I am literally dying inside because I didn’t find out about them sooner! I am not going to let that happen with you, NOPE, no way! 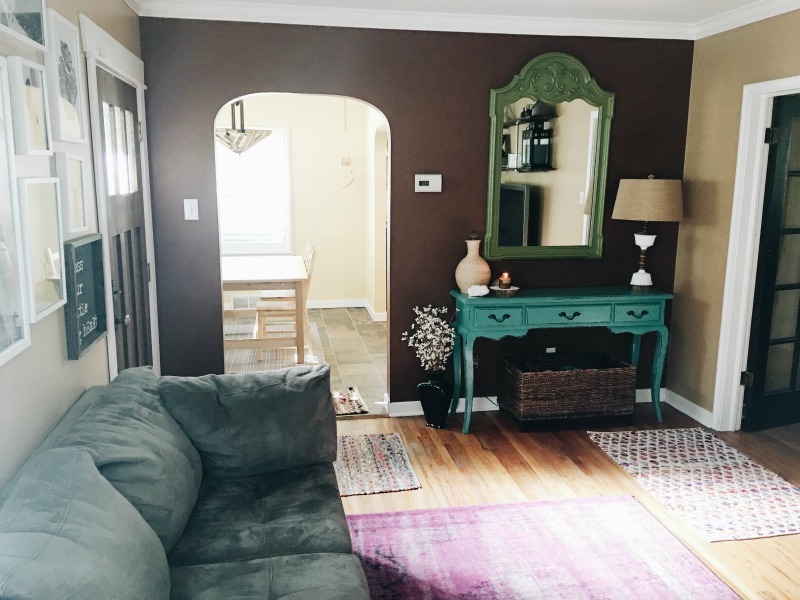 If you are renting a home, or redesigning, or remodeling…this post is for you! When we lived in Idaho we had a lot more space in our home and room to decorate with our furniture. We could move our couches, benches, tables, side tables, dressers, and everything else all over the place. I didn’t realize that wouldn’t be the case when we moved to a different state. BUT, when we moved into out little old home in Sugarhouse, literally NONE of our furniture fit! It just didn’t fit anywhere and it didn’t feel like home. The thing about small homes is this…they need specific furniture that is PERFECT for the space that it’s in for it to feel like home. 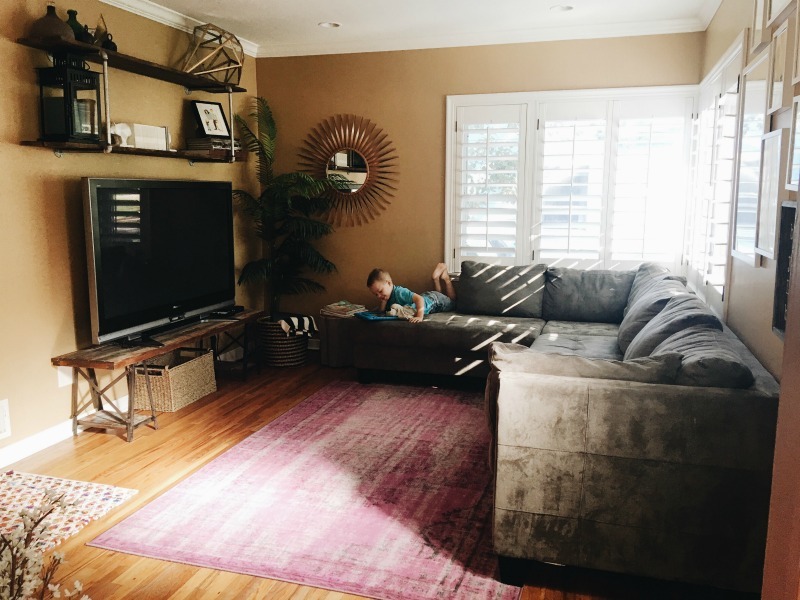 We learned that the hard way and ended up buying an $800 sectional that NOW fits so perfectly in our little home but what happens when we move? What happens when are rent is up? What happens when we finally find our “perfect home” we’ve been searching for??? I WISH we would have known about CORT Furniture Rental BEFORE I spent thousands of dollars on not only a new couch, but a new TV stand, dressers, desk, and dining room table. That sectional above is what we bought for our home, but what happens when we buy a home that that sectional doesn’t fit in? If I could go back a year, I would have definitely used CORT Furniture Rental. Instead, I could have saved money and stress (trying to figure out how to get all my new furniture to our home in the city without a pickup) and used CORT! 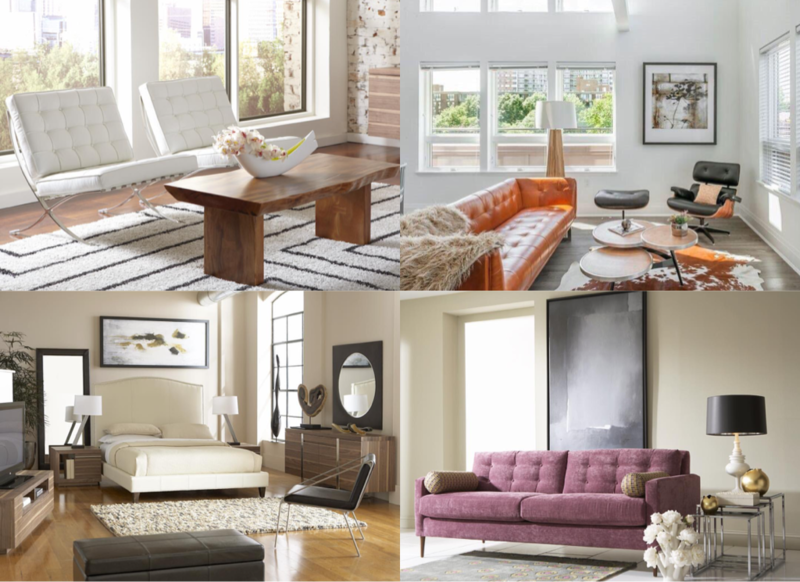 CORT Furniture Rental is literally furniture on-demand (there when you need it, gone when you no longer need it). Just look at some of their beautiful selection! So, don’t make the mistake I did rent furniture from CORT Furniture Rental! Use CORT Furniture Rental! « Adding joy to my day in the form of some delicious warm tea!